Come and visit our charming environment within the spectacular heritage listed Sunshine Harvester Centre and enjoy a fantastic breakfast, delicious lunch or a great dinner. 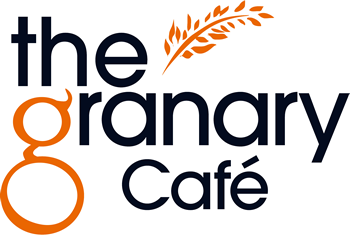 The Granary Café is also a great place for a quick coffee or out of office meeting and snack. A gem of a café in the heart of Sunshine! Come in the early morning for some fruit toast and coffee, or if you’re hungry, the big breakfast. Alternatively, take a well-deserved break from work and enjoy a relaxing lunch. Relish the diverse tasting menu and daily specials. You’ll be treated to some of the best fresh food and friendly alternative service in Sunshine.